Having looked at Portland State and Montana State getting huge wins, let's take a look at the last two Big Sky games of the weekend. 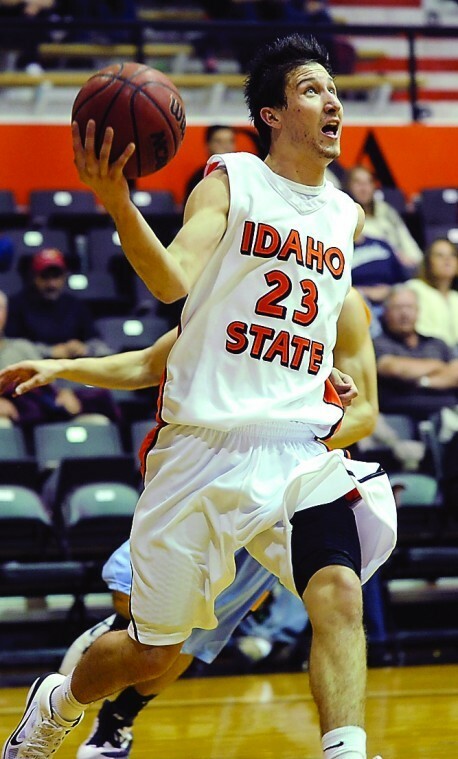 It was a big day for Idaho State, who knew that they needed a win at home to stay in the thick of things for the Big Sky tournament. Northern Arizona jumped out to an 11 point lead in the first half, but it was all Bengals after that, as they won 78-62. ISU was led again by Chase Grabau, who is becoming one of the best players in the Big Sky to follow. He had 19 points, 9 assists, 7 rebounds, and 2 steals, as he simply does it all. Melvin Morgan and Kenny McGowen were also in double figures with 14 and 12 points respectively. Idaho State now improves to 3-4 in the Big Sky, in a tie with Eastern Washington and Northern Colorado for fifth place. They welcome UNC to Pocatello on Thursday, in what is surprisingly a key game. For Northern Arizona, they fall to 1-6 in the Big Sky and things are looking dire. They got a spark with the coaching change last month, but they are going to need another spark to compete in the conference tournament. 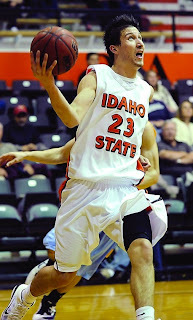 In the other game, it was Montana jumping all over Sacramento State for an 85-56 victory. There is not a lot that needs to be said... Montana is clearly the better team, and they showed it, as the Hornets were never really in the game. Art Steward led the team with 20 points, and Kareem Jamar also played an excellent game. The Grizzlies dominated in all facets of the game, and they move to 6-1 in the Big Sky, maintaining their second place status. Sacramento State falls to 0-7, and they are now three games behind everyone else for a chance to go to the Big Sky tournament. They need to turn things around in a hurry. Many fans are already becoming disenchanted with Brian Katz (just read their message boards), but if they don't get some victories, even the diehard Katz supporters may start to have their doubts.